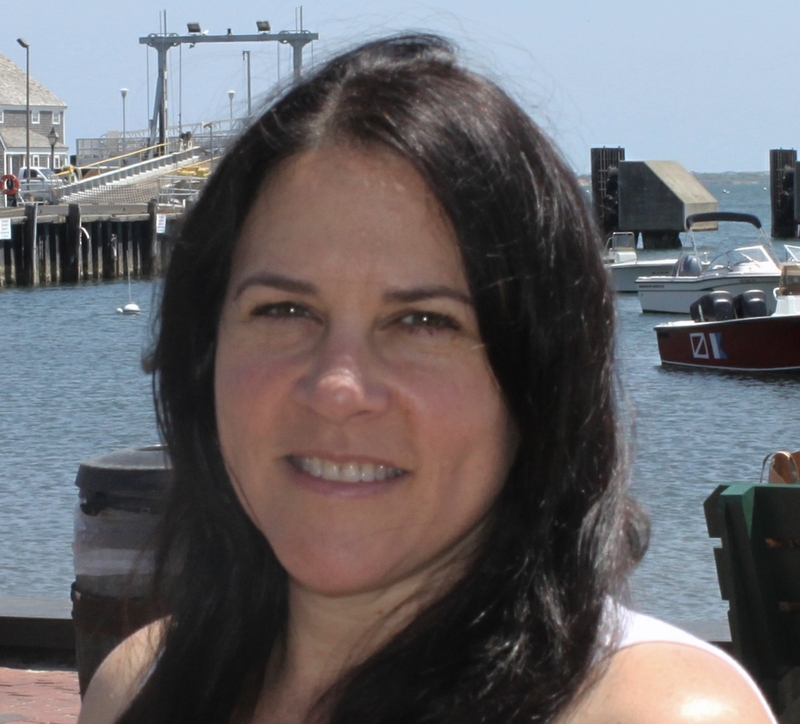 Andrea Field is the Senior Research Lab Manager for the Functional Neuroimaging Laboratory (FNL). Andrea received a Marketing degree from Florida State University. Her background includes Project Management for clinical trials in various therapeutic areas including bipolar depression. 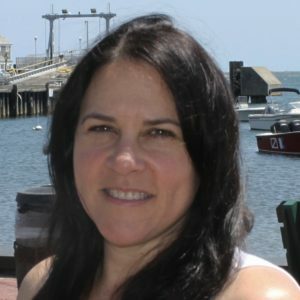 Andrea provides administrative support, manages the lab budget, provides grant assistance as well as oversees multidisciplinary project teams to insure completion of all technical and clinical functions required by the research study protocols.